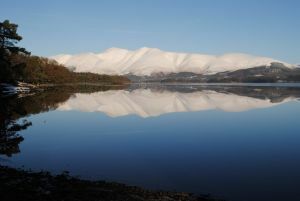 Berthing your boat at Derwent Water Marina is a friendly experience, and many of our Berth Holders return year after year to enjoy the Sailing, fantastic location, and the great company. We hold a number of events during the year both Sailing and Social (see below). Our experienced team of dedicated staff will do all they can to ensure that your time at the Marina runs smoothly and provide help and assistance where needed. 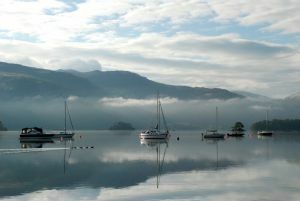 Please give us a call if you would like more information about a berth at the Marina or would like to reserve a berth. for the 2019 season.